The USB, short for Universal Serial Bus, turned 20 on Sunday and apparently, the man who invented it hasn’t made a single penny from it! 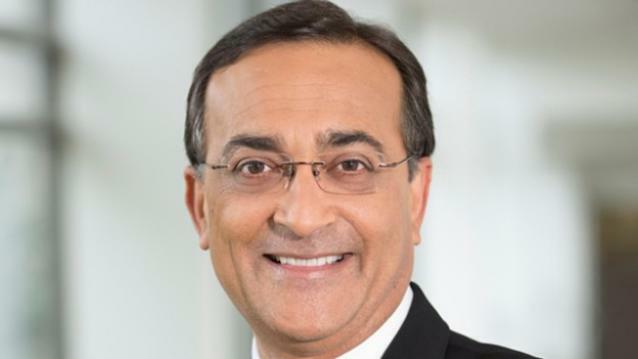 Ajay Bhatt, Intel’s Chief Systems Technologist, who is said to be largely responsible for inventing the USB technology believes that he did it to bring about change. The USB technology actually did not offer monetary profits to anyone. The report points out that Intel, who owns all patents to the technology as the first backer of Bhatt’s USB idea, decided to make it open and royalty free from the beginning. Ironically, when Bhatt had initially pitched the idea to tech companies, including Apple and Microsoft, it received a lukewarm response.